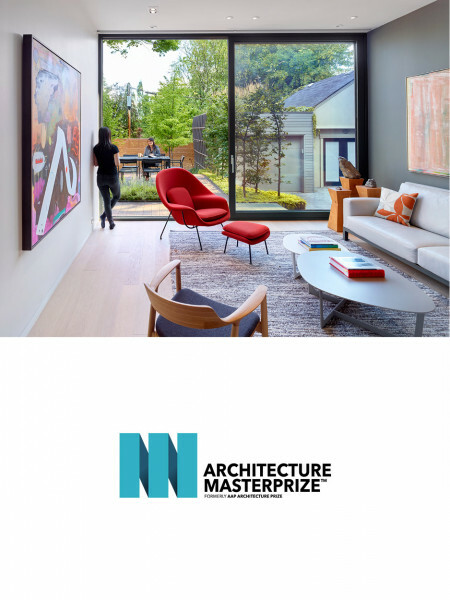 Skygarden House has been named a recipient of an ‘Architecture Masterprize’ in the Houses Interior Design category. The AMP celebrates the very best in design excellence, innovation, and creativity from around the world. The awards aim to promote exceptional talent, and the value of architecture in enriching our lives.